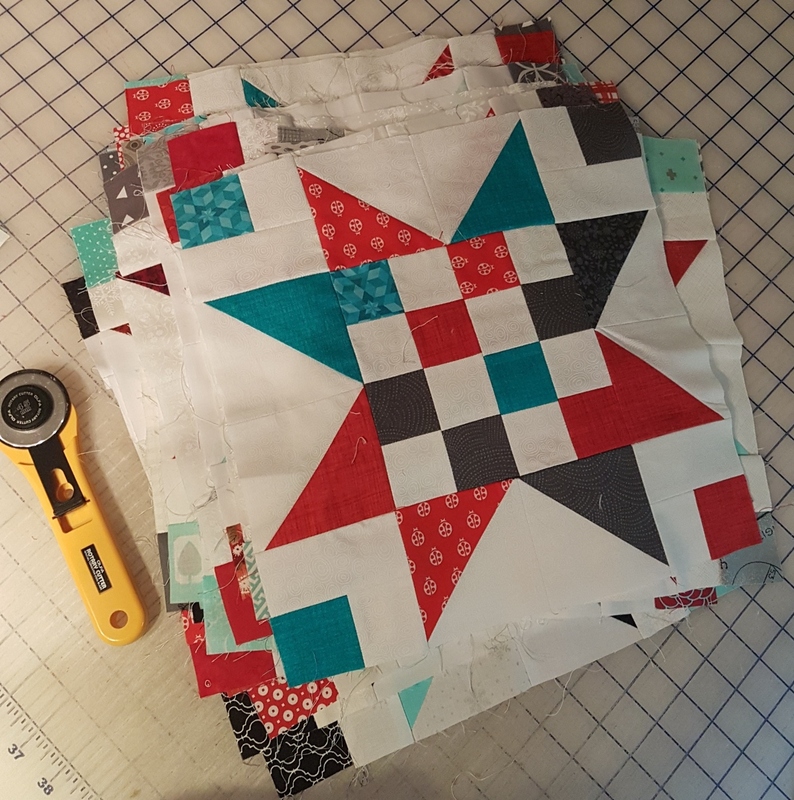 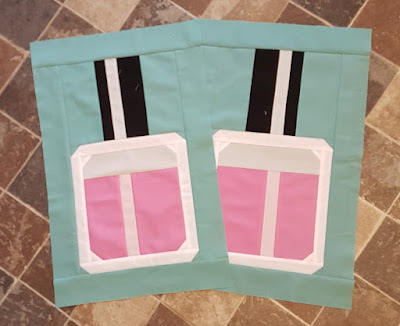 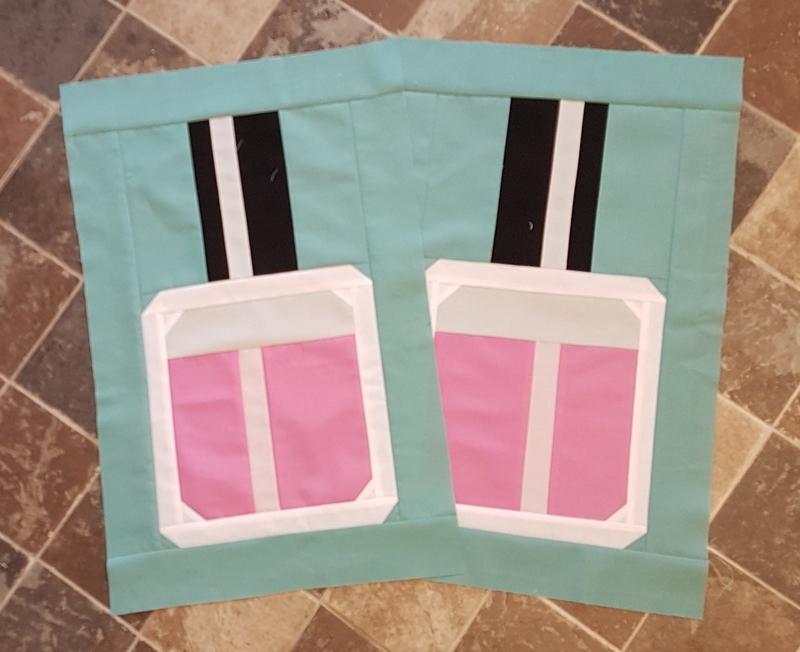 I made this cute quilt and even ended up with two the way it cut out. I made a few Scrap Jar Stars, my pick for my TrueNorth Bee month. 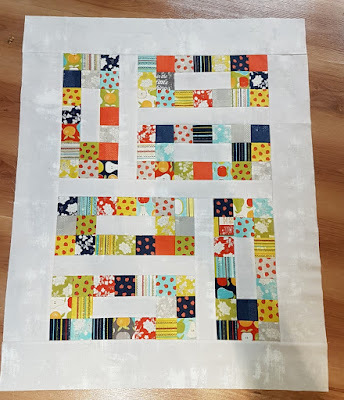 I have 31 blocks and a few more in the mail. Can not wait to get this together! 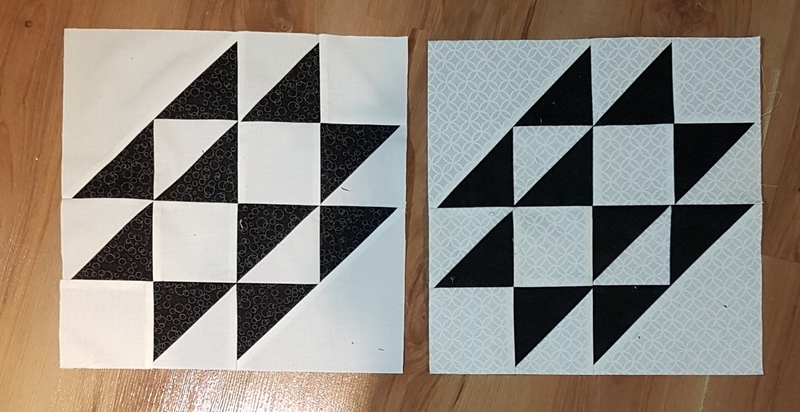 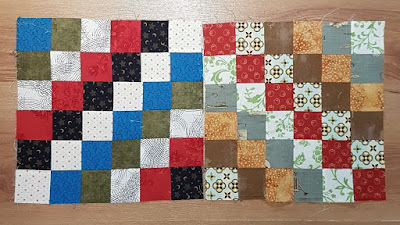 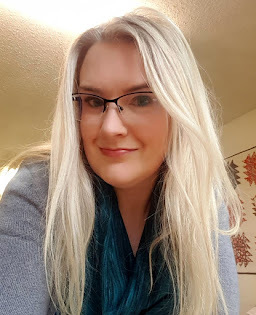 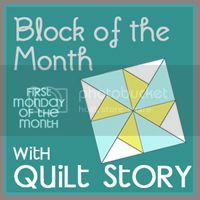 I also got January's TrueNorth blocks done as well. 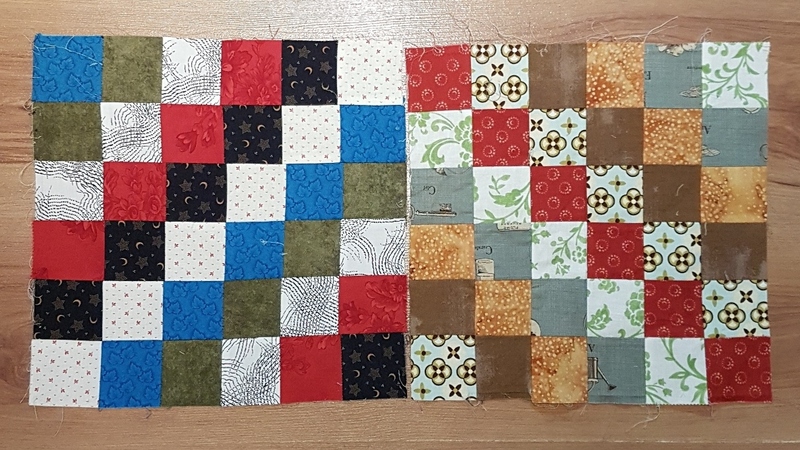 And lastly, because I was so inspired with my successful sewing day, I made this little quilt.